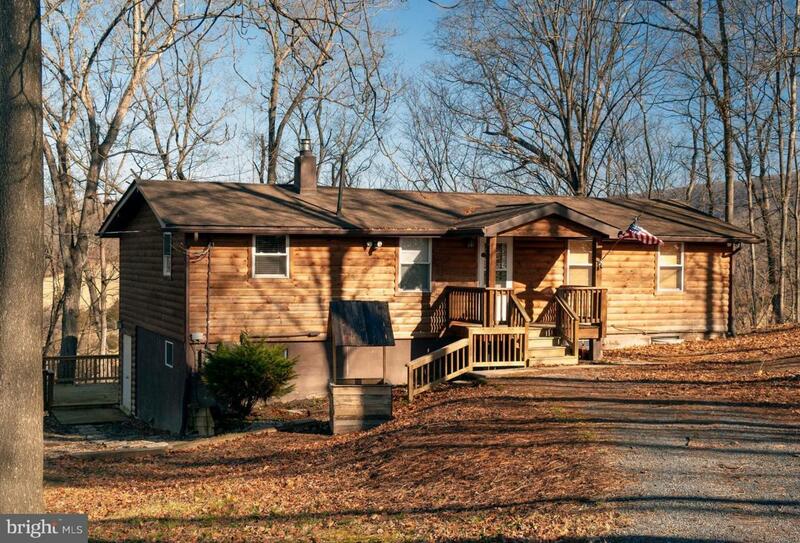 Beautiful ranch home with lots of room on 3 acres! New floors, appliances, and paint. 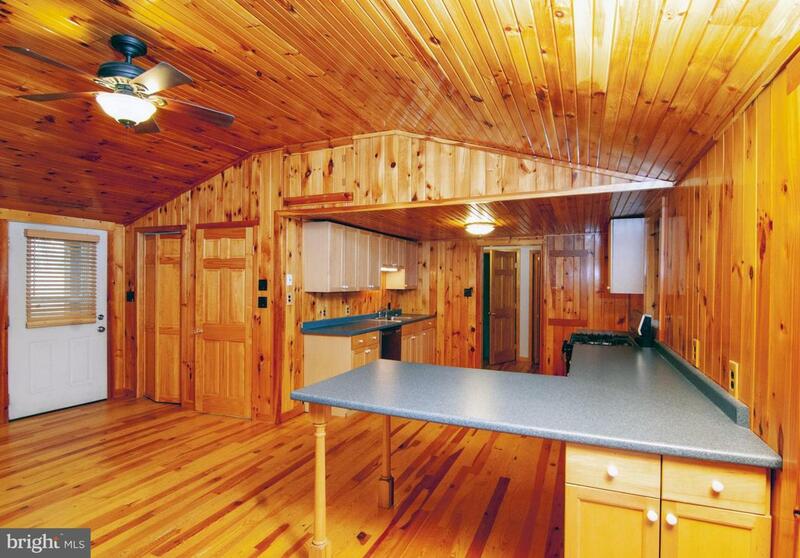 Spacious open floorplan with a sunroom, screened porch with hot tub. 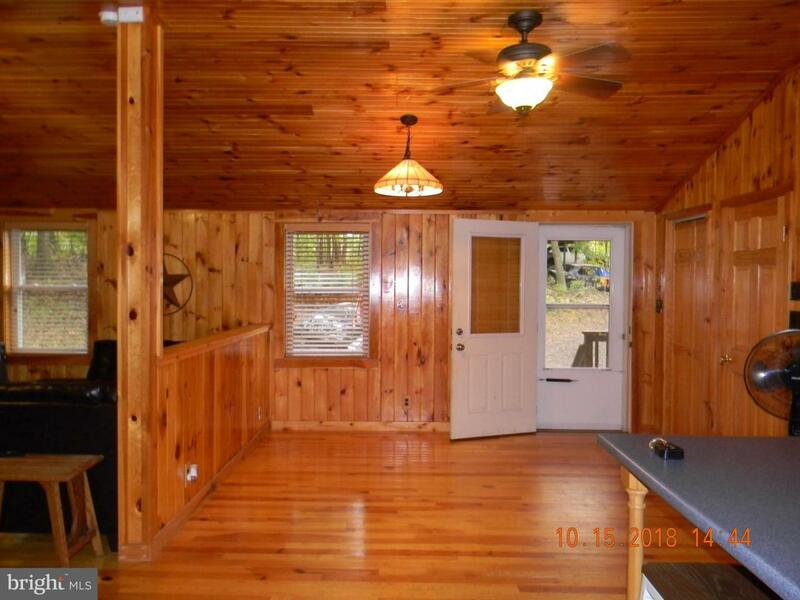 3 bedrooms and 2 full bathrooms. 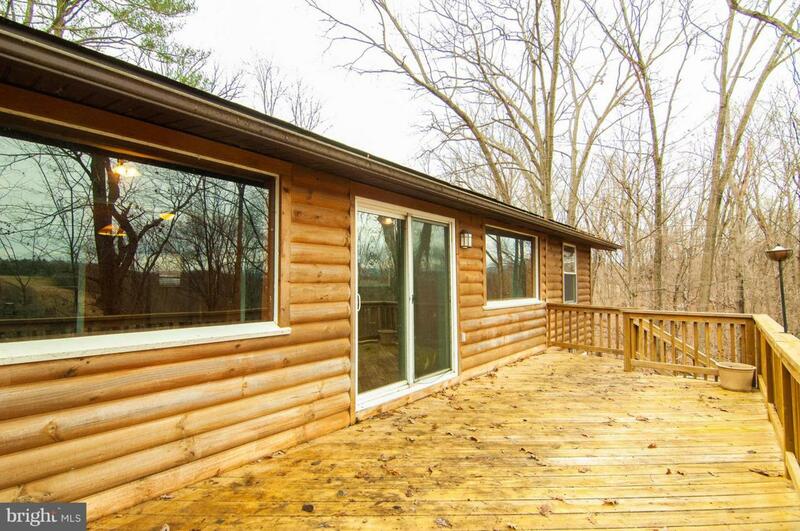 Plenty of deck space for entertaining before you spend an evening around the fire pit. There is a river in the back and you can drive down to the back from the common area. and more. Come to see for yourself!